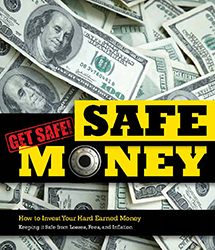 Glenn Herring, Lawton OK, brings Safe Money Radio to Oklahoma. 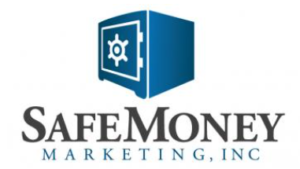 Glenn, President of Safe Money Marketing, has spent 3 decades helping his fellow Oklahomans protect and grow their important retirement accounts. His efforts have allowed many people to make sure their retirement money lasts as long as they do by providing a careful and insightful approach to protecting their 401(K) and IRA retirement accounts. Glenn and his wife, Glenna, have been married for over 40 years, and together, they have four children and three grandchildren. Glenn holds a private pilot’s license and used this skill to fly missions with Angel Flight, Pilots for Christ and Teen Challenge. 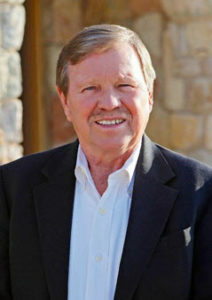 Glenn has performed many personal mercy missions throughout the United States and Mexico. Glenn and Glenna are active members of their church and community. Glenn is also an active outdoorsman. He enjoys everything from scuba diving to snow skiing. Learn how others have benefited from Glenn’s no nonsense approach to retirement planning by listening to his Safe Money and Income Radio Show. Glenn is also a published financial author on FoxBusiness News, Fortune and Money.com.